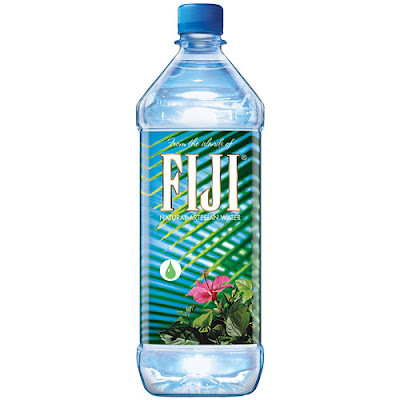 First thing’s first, make sure you have a bottle of water with you wherever you go. 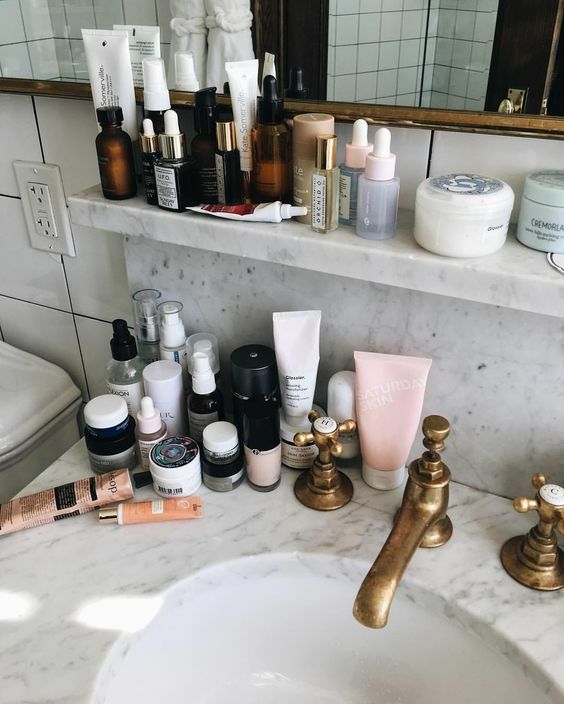 Not only will water keep you alert while watching endless shows, but it will also help you look fresh, awake and keep your skin on point throughout the day. From show to show, outfit changes, lipstick reapplication and in-between snacking, Fashion Week will put your lips to the test. The Laneige Sleeping Mask is perfect for keeping your lips looking and feeling juicy with its moisturising formula so you can pucker up for the cameras all day. And yes, you can also use it during the day if needs be. Photographers will be everywhere, so make sure your skin is camera ready by keeping the Pixi Wake Up Mist on hand. 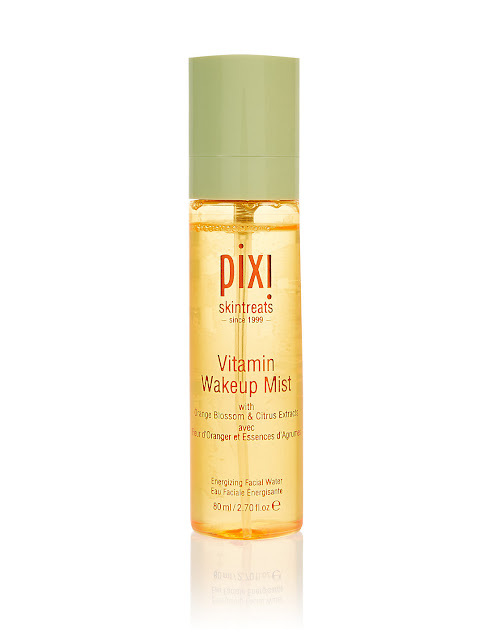 This mist is sure to keep your face hydrated and glowing throughout the day, plus it has a gorgeous citrus scent to keep you feeling fresh. When running around town to all of the shows, the T-zone can get super oily. To avoid that dreaded oily monobrow in photos (you know the light reflects on it), keep some blotting sheets in your purse for a quick dab wherever you are. 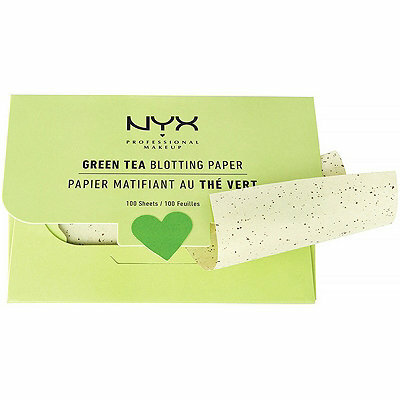 I love NYX's Green Tea Blotting Paper, which also rejuvenates the skin. After a long day, you’ll need to prepare your skin for another early morning. 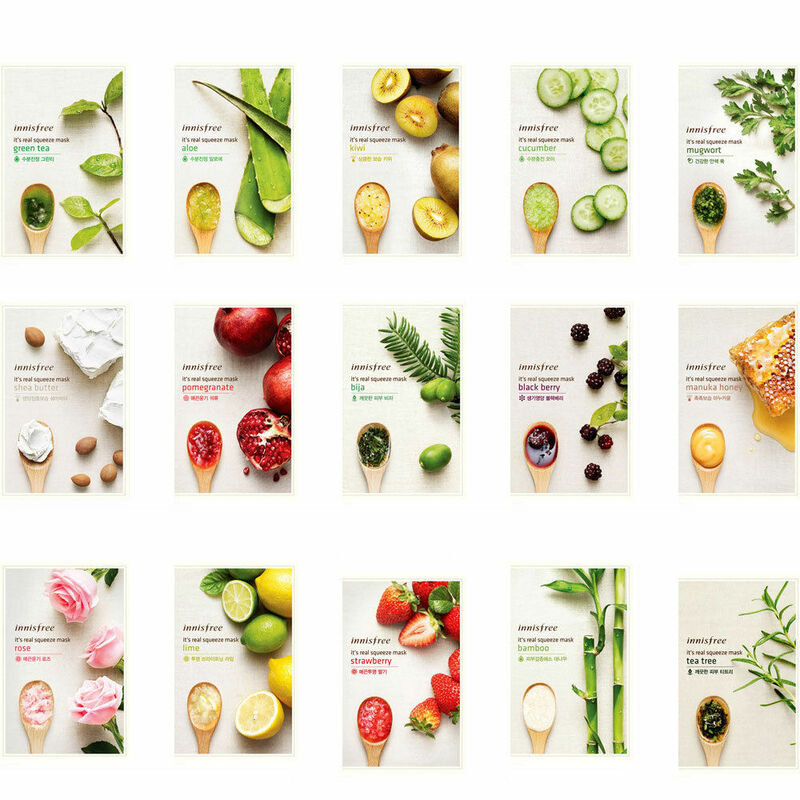 Don’t worry, sheet masks work miracles whilst you sleep. 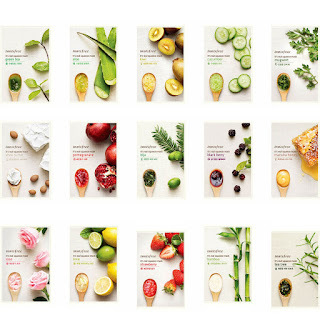 There is a mask for almost any skin concern you want to tackle, which is why Innifree masks are a personal favourite. With their moisturising and sensitive-skin-friendly formula, they're a good price and also extremely affordable. A tub of Vaseline can help your hair stay looking sleek and in place all day and yes, I do mean your hair! 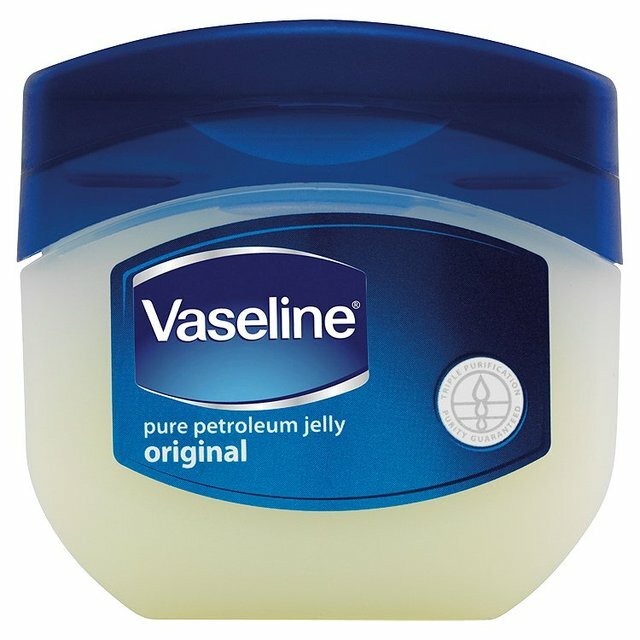 Say goodbye to your little fly-aways by applying a little bit of Vaseline. Gently comb the jelly through the areas in need and voila – but don't over do it though. Vaseline is also perfect for extending your eyelashes, so rub a bit on your spooly, brush your eyelashes and you'll instantly see results.